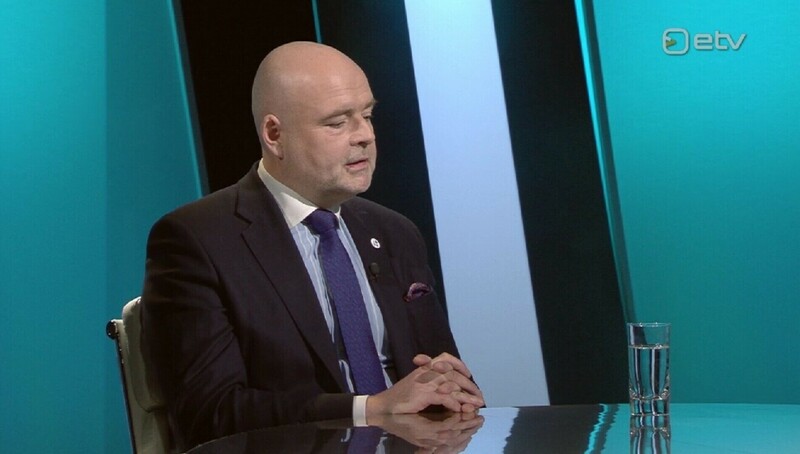 Justice minister Urmas Reinsalu says the government is still functioning in spite of splits on the issue of the UN Global Compact on Migration, along with calls for his, and foreign minister Sven Mikser's, resignation, albeit from different quarters. This seems somewhat at odds with the rather chaotic forces the episode seems to have unleashed. Mr Reinsalu opposes the compact in line with Pro Patria's official stance. The compact deals with the plight of around 230 million people worldwide which the UN says are migrants. Mr Reinsalu says it would supersede national law in its enacting even if it doesn't on paper, citing legal experts. 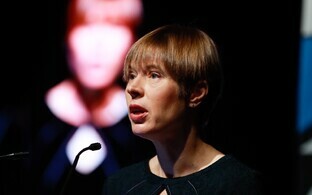 He also questioned the legality of President Kersti Kaljulaid's calls for governmental unity ahead of her trip to the Marrakesh, Morocco meeting, which will endorse the compact. 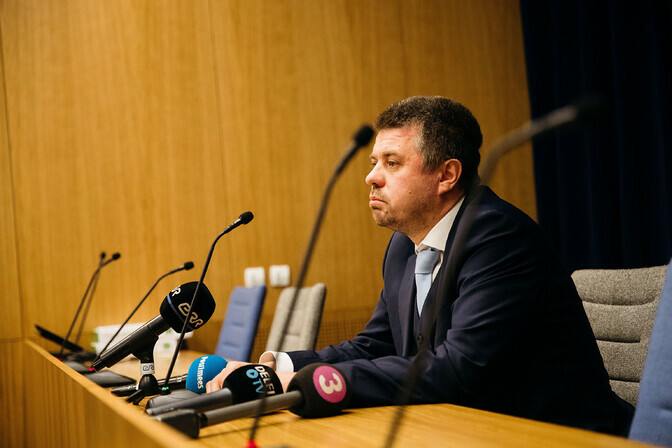 Social Democratic Party (SDE) leader Jevgeni Ossinovski called for Mr Reinsalu's resignation, saying his stance was divisive and would 'relegate' Estonia to the ranks of nations, including Hungary, Bulgaria and Austria as noted, which oppose the accord. 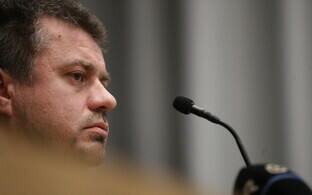 However, at a press conference on Friday Mr Reinsalu said he would not resign. He also rejected claims that the opposition was simply electioneering ahead of March 2019. "You cannot swap principles for ratings,'' he said at the conference. Pro Patria currently hovers around the 5% mark in popular support according to recent market research. Since 5% is the threshold level below which a party will not receive any seats in an electoral district, the figure is significant. 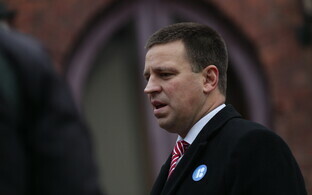 In fact, the exact wording of Jevgeni Ossinovski's demands were that Prime Minister Jüri Ratas remove Mr Reinsalu from office, rather than the latter stepping down of his own accord. Centre is having an extraordinary meeting on Friday evening to discuss the crisis; Mr Reinsalu said only his own party could recall him from office, not Mr Ossinovski's. 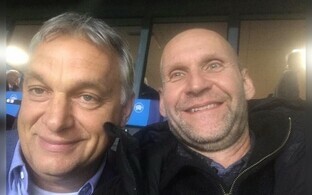 Meanwhile Mr Ossinovski's party co-member, interior minister Andres Anvelt, has attacked Pro Patria, saying it mirrors the line of the Conservative People's Party of Estonia (EKRE) and thus is acting almost as an EKRE trojan horse in government, even suggesting the two parties would merge soon. "The events of the past few days brought the government's functioning to a new level; now it is led not only by members of the coalition who are inside the government, but also by EKRE, with whom Pro Patria is about to merge soon as it seems to me. Why else is they implementing its agenda contrary to the valid coalition agreement," Mr Anvelt said on his social media account on Friday. The recent UN compact controversy is according to Mr Anvelt just the symptom of a phenomenon which has continued for some time, "when it became clear that what happens in the Cabinet is increasingly being directed by the leaders of Pro Patria in an ultimatum-like manner,'' he put it. 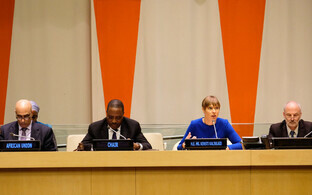 "The UN migration framework is one instance, albeit a forceful one, of this longer process of ultimata. 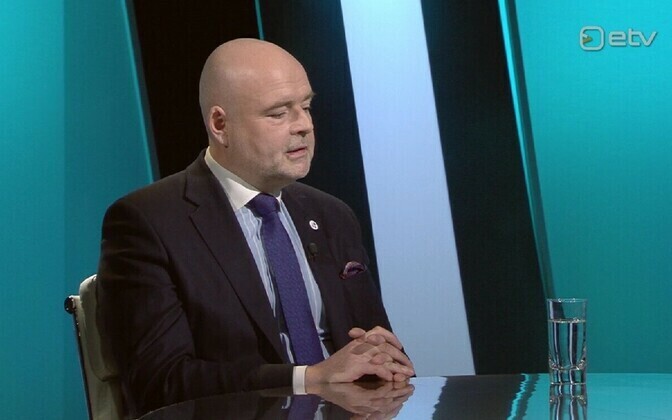 With misinformation and sowing of fear a backdrop of opposition and fear has been created to it in Estonia in some places," Mr Anvelt continued. "The main objective of the UN compact is to create common notions of how our world will tackle this irreversible process in the future. A framework which first and foremost has to do with reducing of movement, prevention of immigration and cooperation of countries, especially countries of origin. Anarchy without a framework in this field is what leads to crises like the one which hit Europe a few years ago," the minister added, referring to the 2016 migration crisis. 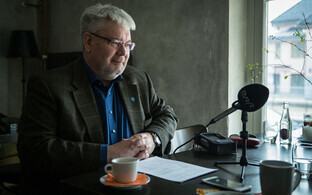 "Estonian foreign poicy to date has been one of balanced international cooperation, looking for and offering solutions, not hiding one's head in the sand and isolationism,'' he continued. "Thus the current government crisis is not only a leadership crisis within the government, but also a values crisis. I very much hope that the prime minister is able to solve the situation. 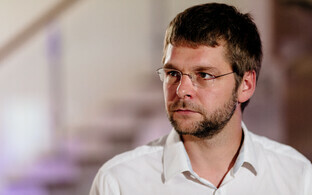 We are ready for constructive cooperation, but not cooperation based on ultimata," Mr Anvelt concluded to his post. 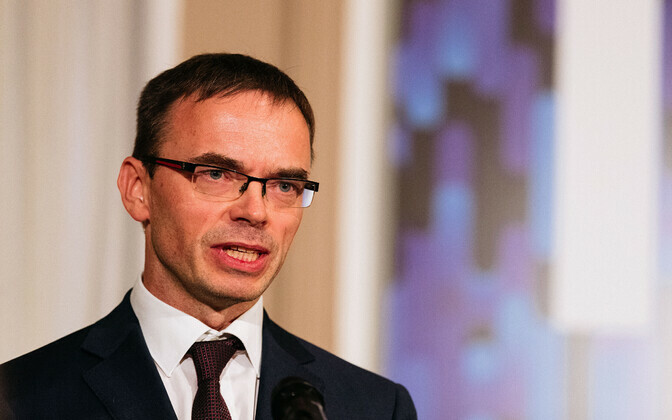 For its part EKRE reportedly called for foreign minister Sven Mikser's resignation, on the grounds that he misled both the Riigikogu and the public on the details of the compact. 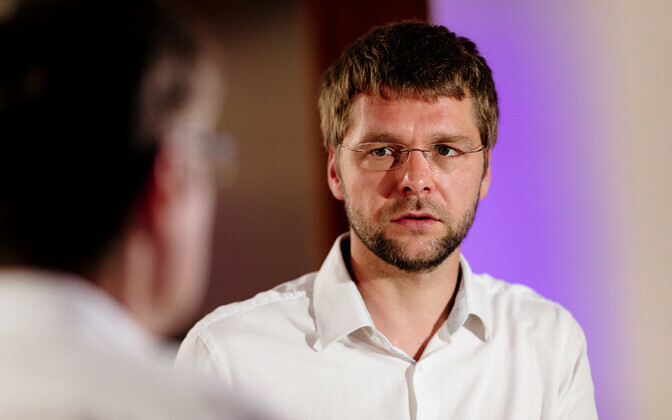 Mr Mikser had already faced criticisms along the same lines from chair of the Riigikogu's foreign affairs committee Marko Mihkelson (Reform) and Urmas Paet MEP, also of Reform, had tacitly implied Mr Mikser might stand down. "Continued talk by MR Mikser that criticism of the migration package is an orchestrated disinformation campaign is lying to the people at its meanest. The biggest thief has himself started shouting thief," said EKRE chair Mart Helme. "That the socialists [ie SDE] have involved representatives of foreign embassies in Estonia in the slander campaign directed against the critics of the migration accord...reveals a lot,'' Mr Helme reportedly said. ''It clearly demonstrates that the socialists are true not to the people of Estonia, but to those sharing their ideology outside Estonia. 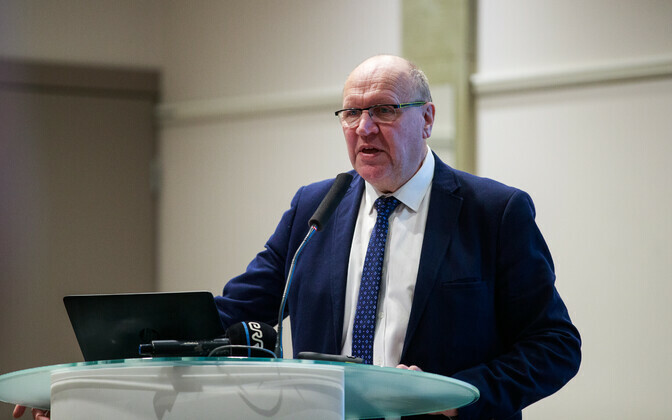 If Mr Mikser does not step down of his own accord, EKRE will start consultations on expressing a vote of no confidence in Mikser," Mr Helme continued. EKRE collected around 1,000 signatures against the compact earlier in the week, and reportedly picketed outside the front of the Riigikogu. 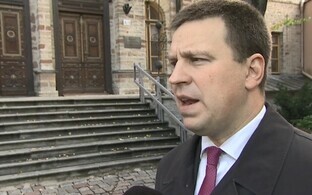 Prime Minister Jüri Ratas is holding an extraordinary Centre Party meeting on Friday evening to discuss the crisis. Centre depends on its two coalition partners SDE and Pro Patria notwithstanding their apparent antipathy to each other.